At The Law Network PC, we understand there are many things to take into consideration when you begin the estate planning process. You are likely to have a number of questions regarding protection of your assets, as well as how to best distribute those assets upon your death to ensure your wishes are honored. Life is unpredictable, but the fate of your assets does not have to be. For more information or to schedule a time to speak with one of our estate planning attorneys, call The Law Network PC today at 303.267.1111 to get started. 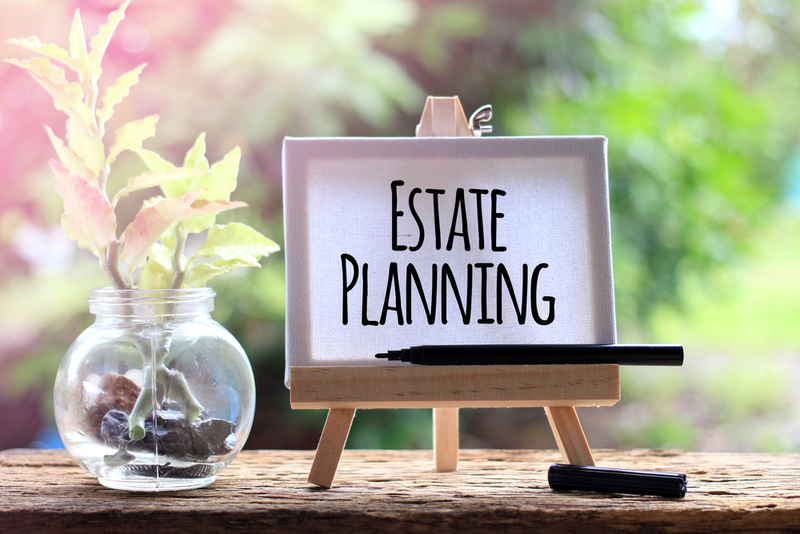 We all understand the importance of planning for the future, yet few recognize that proper estate planning involves more than having a will. The Law Network PC specializes in helping individuals and families with customized and comprehensive legacy planning. We can help you achieve the peace of mind that comes with having your affairs in order. Regardless of the complexity of your legal needs, we will make sure your wishes are reflected accurately in your estate planning documents. When you meet with one of our attorneys, we begin by asking a series of questions about your financial assets, your healthcare and your legacy goals for your family. Once we understand your estate plan vision, we will design a plan to meet those legacy goals and schedule a time for execution of your legal documents. During our second estate planning meeting, all legal documents are thoroughly explained and then executed. We also answer any questions about the trust funding process. We offer a third planning meeting to address any remaining trust funding, and work closely with our client’s financial advisors during this process. The Law Network offers an annual, flat fee, Maintenance Program to ensure your estate plan remains current. See Services for details. At The Law Network PC, we treat every client with care, professionalism and are committed to creating trusted, long-lasting relationships. We provide a comfortable, stress-free environment for estate planning. We take pride in our seamless process, estate planning services and, ultimately, provide an excellent estate portfolio for our client. You have spent your entire life accumulating wealth and assets. Our goal is to ensure each client has a legacy plan that protects their wealth and assets, for present and future generations. If you have questions about estate planning or if you would like to schedule a complimentary consultation with one of our attorneys, please call The Law Network PC at 303.267.1111. "awesome service! You couldn't find a better lawyer anywhere. Very knowledgeable and thorough. My wife and I have great peace of mind knowing that our estate plan is sound and our future secure." If you just want to talk to somebody here at Law Network PC about estate planning or other things, then simply fill out the callback form below and we'll give you a call to discuss.